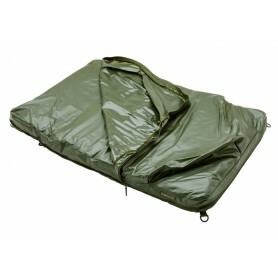 Sacks, Slings & Mats There are 16 products. 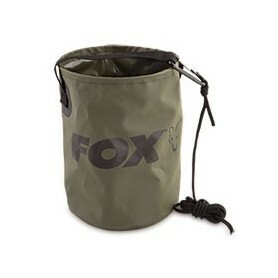 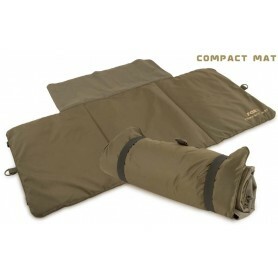 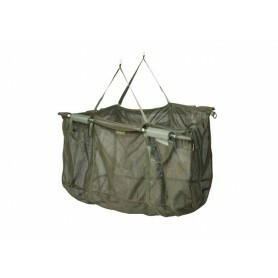 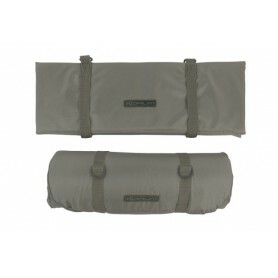 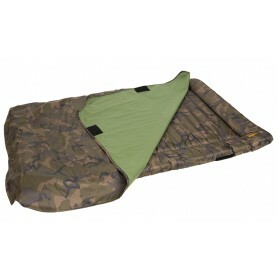 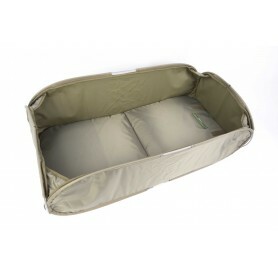 This mat is a combined unhooking mat, weigh sling and carry bag. 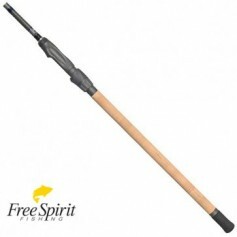 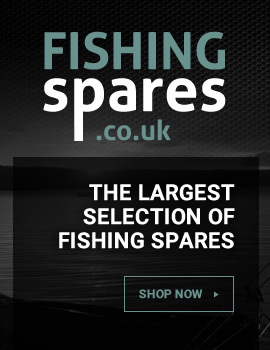 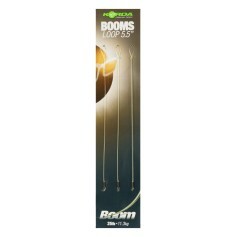 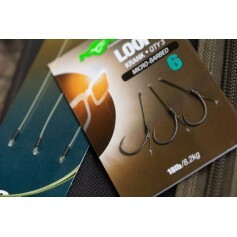 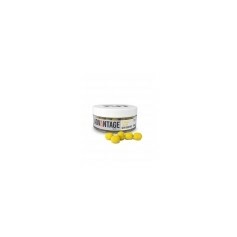 Ideal for the mobile angler. 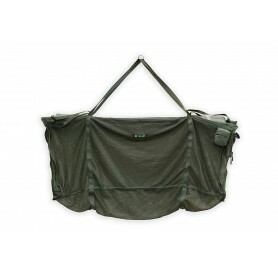 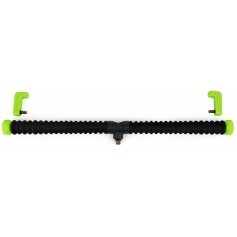 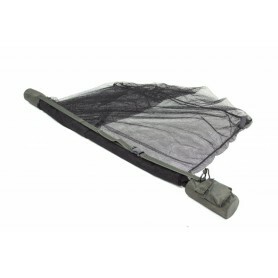 The ESP Retainer Sling provides an excellent short term carp retention system.